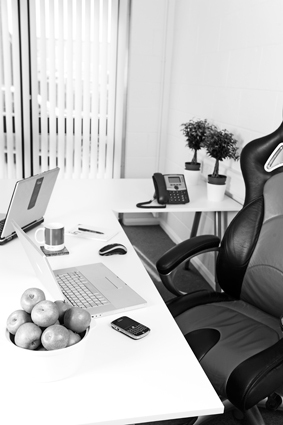 DS Developments offering flexible serviced office solutions to all new, expanding or down-sizing businesses, fulfilling all your business requirements in one central Kent location. Rent a desk or an office for 4 people for a day or a year, we are happy to help and welcome small start up firms. Contact us to discuss your requirements and move in today!